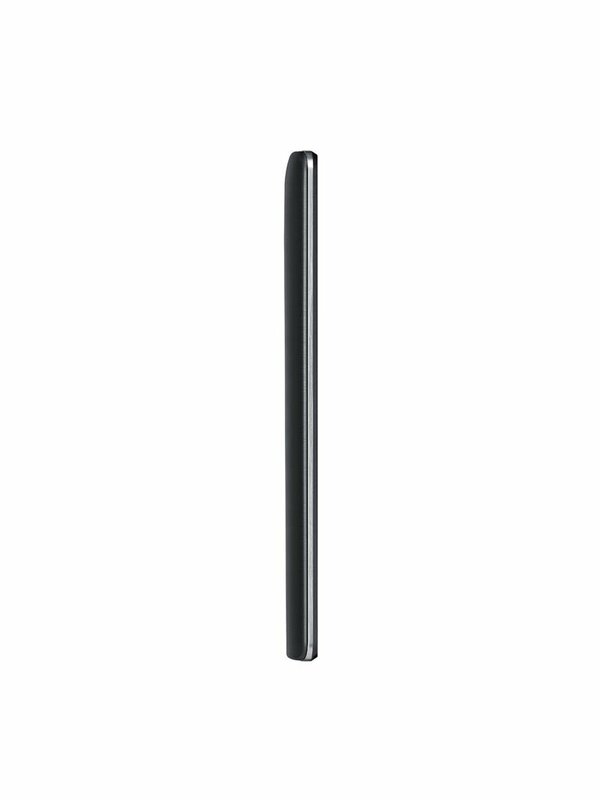 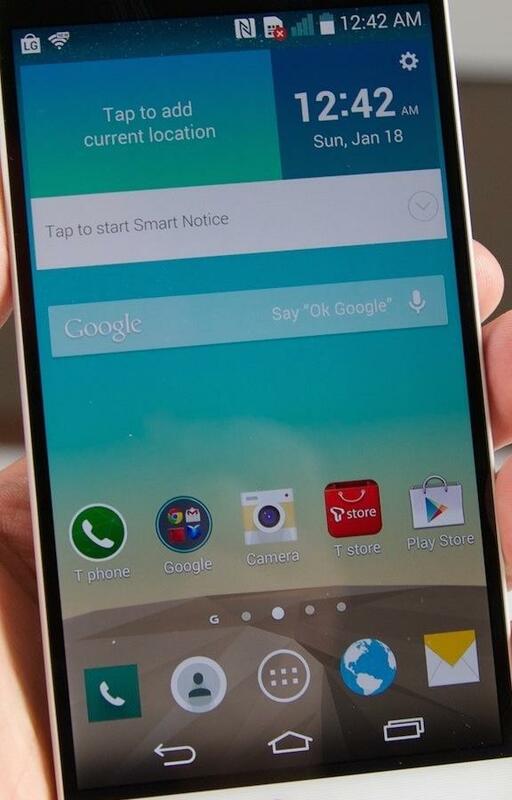 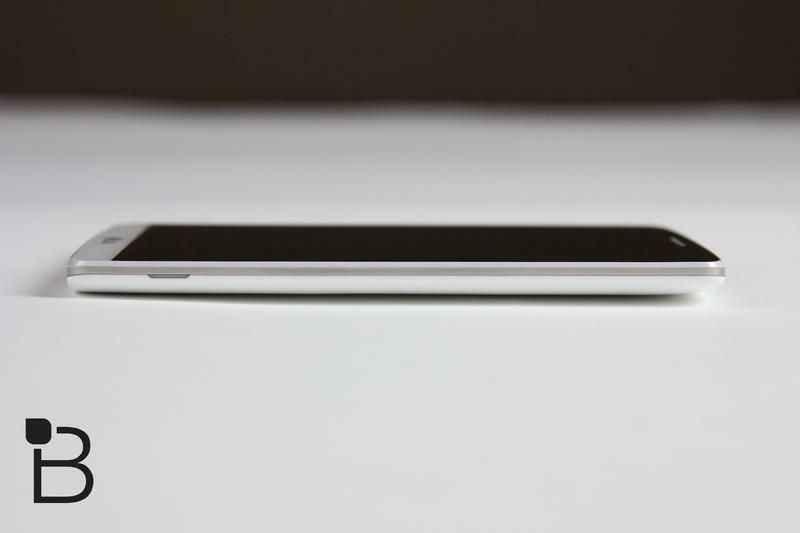 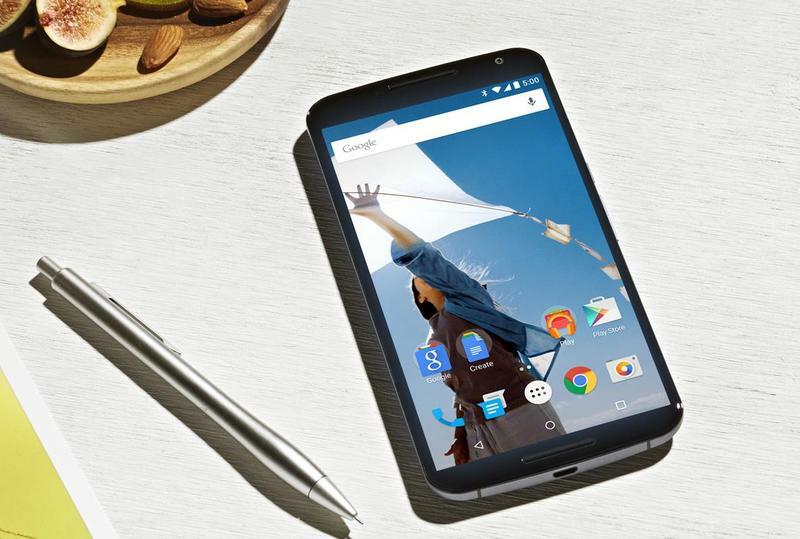 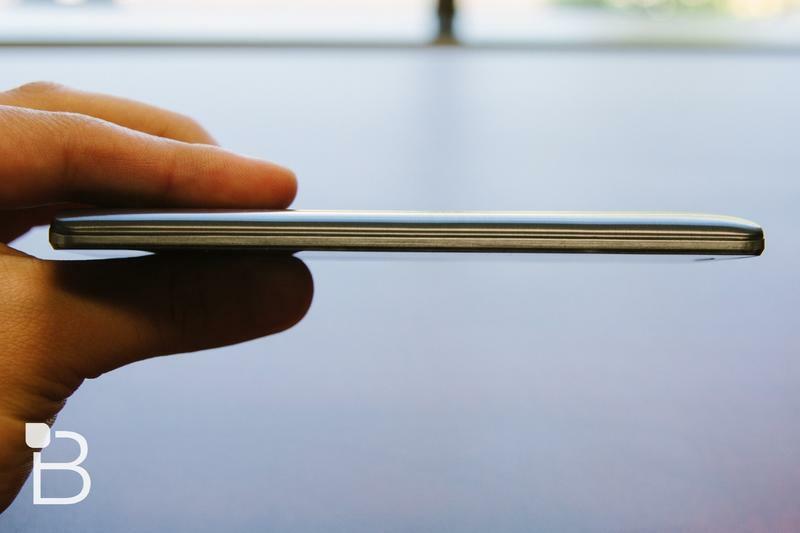 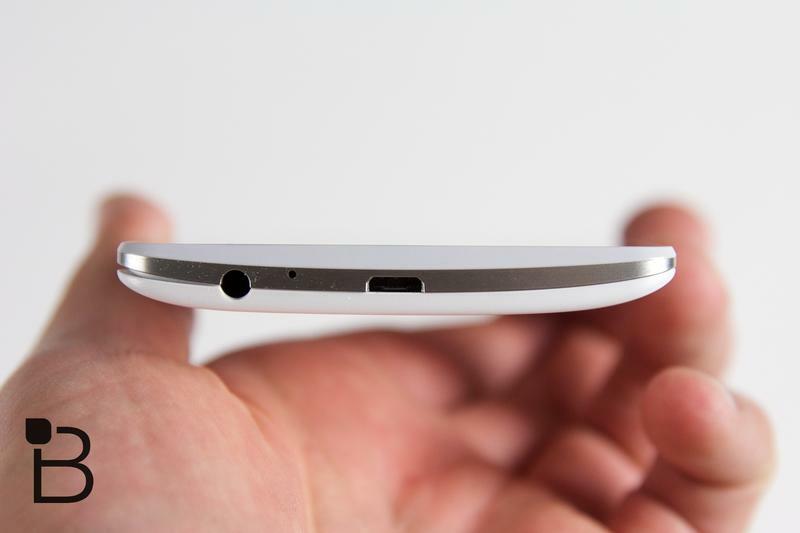 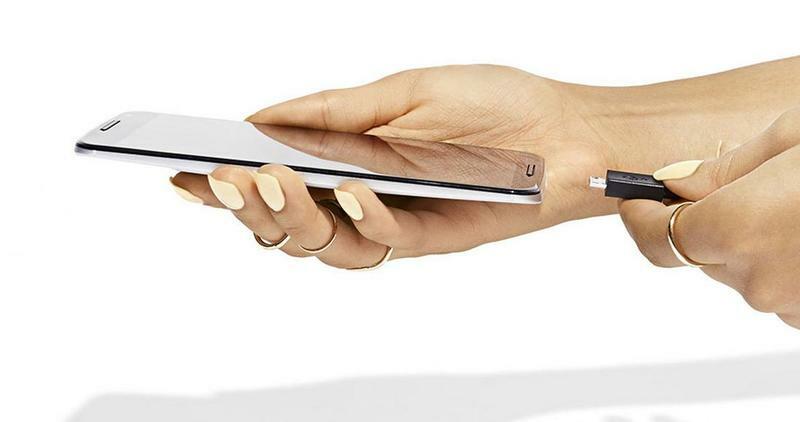 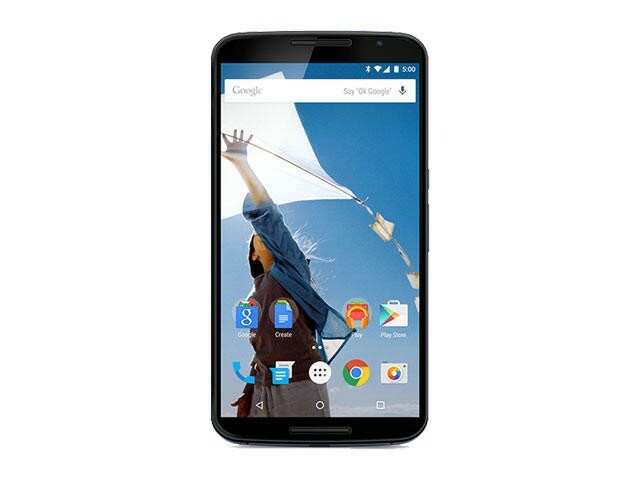 Google’s Nexus 6 is finally here, and it sports a larger display than any other Nexus smartphone that came before it. 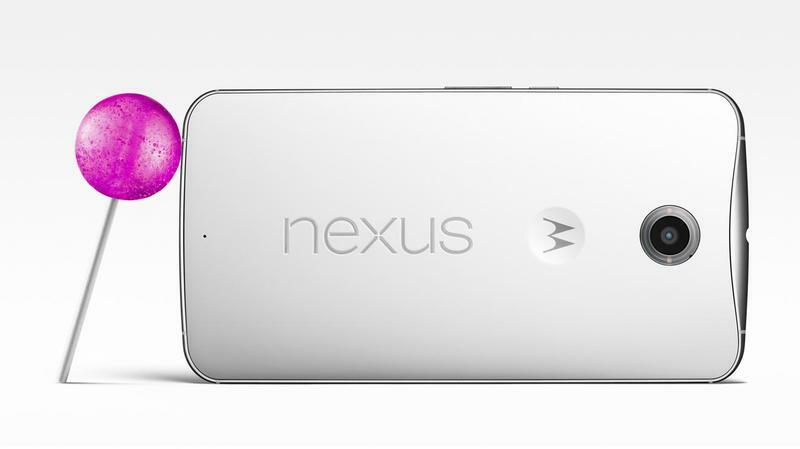 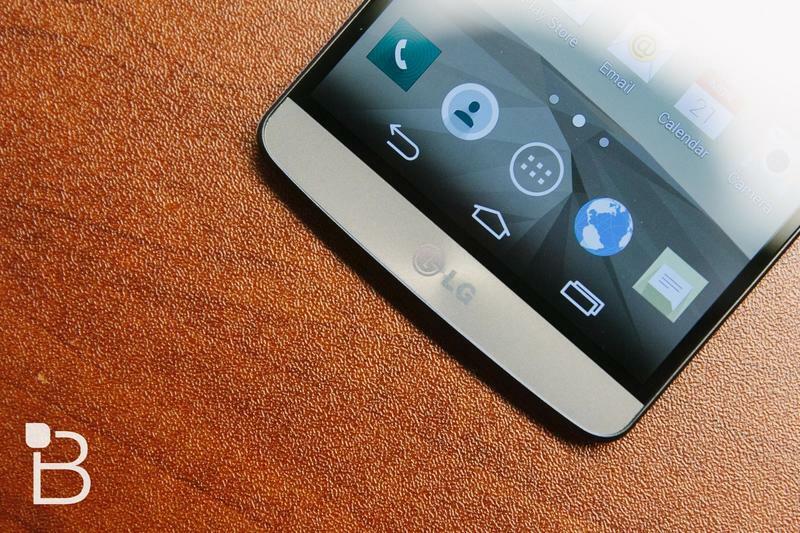 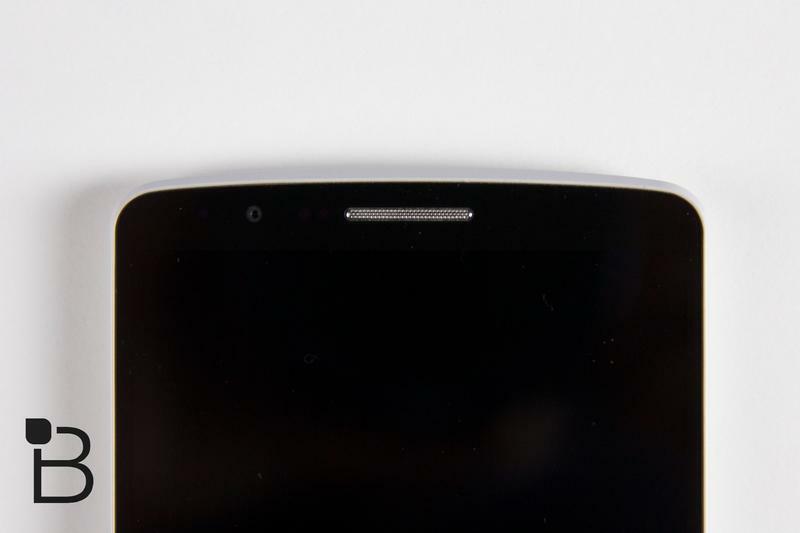 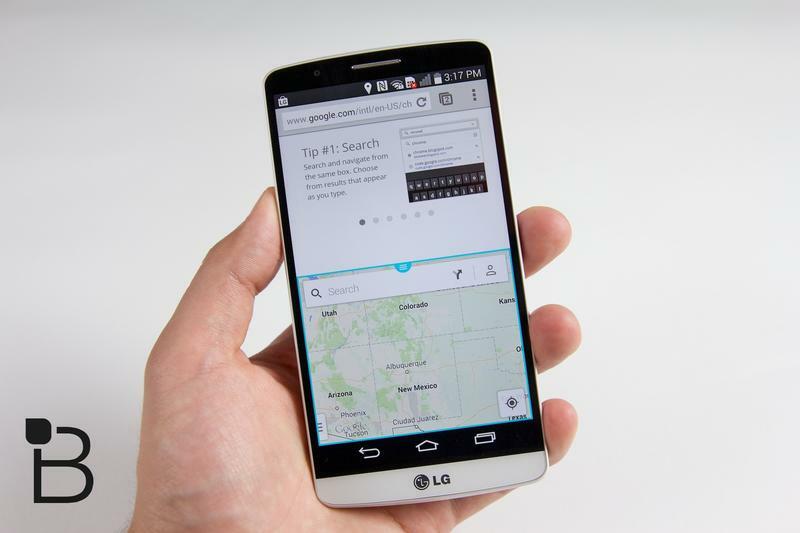 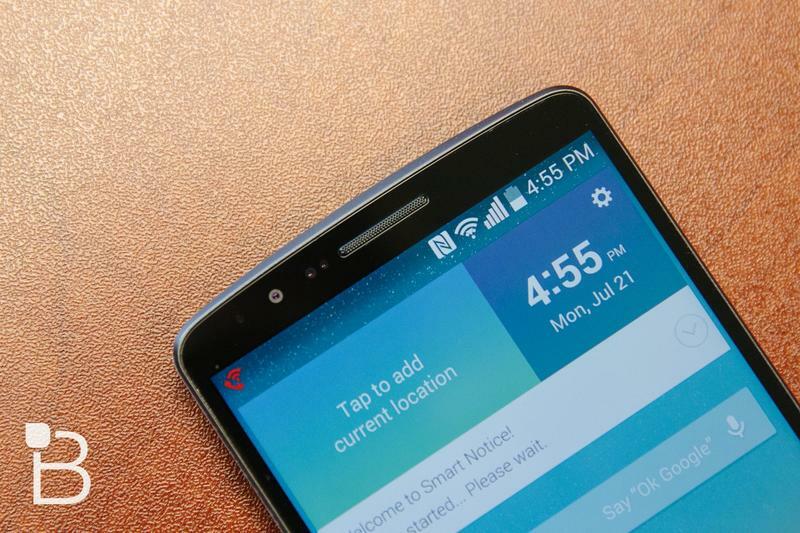 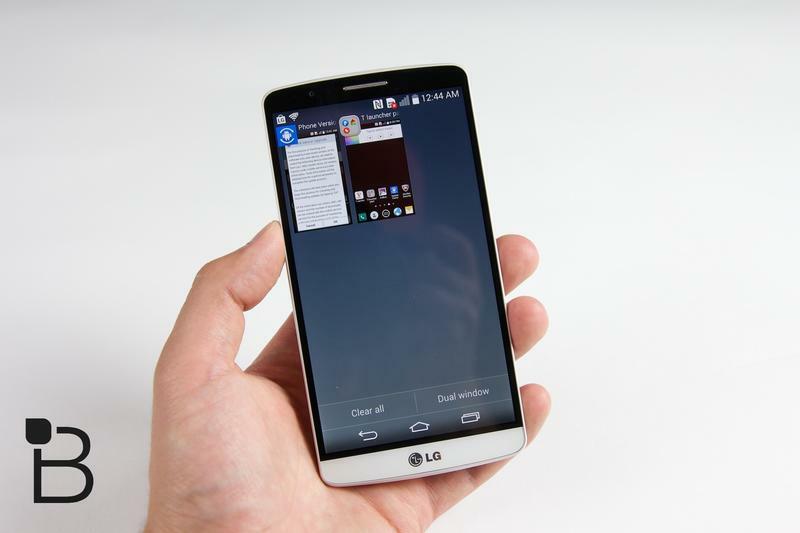 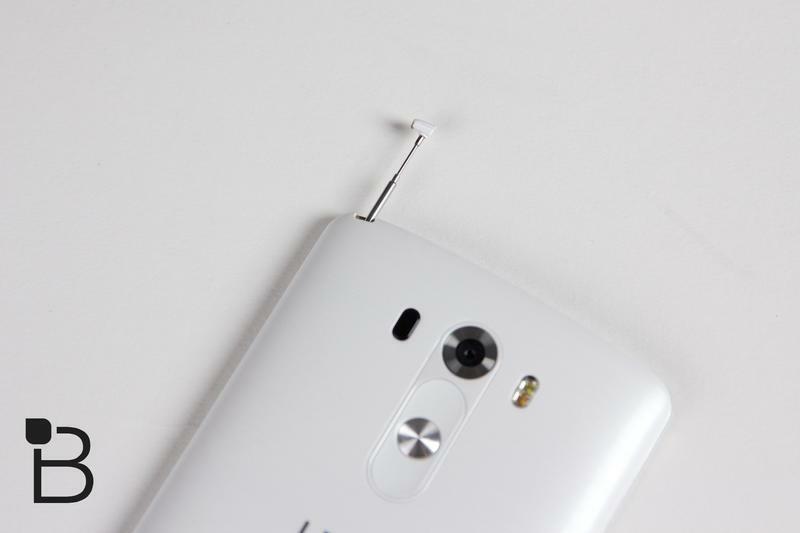 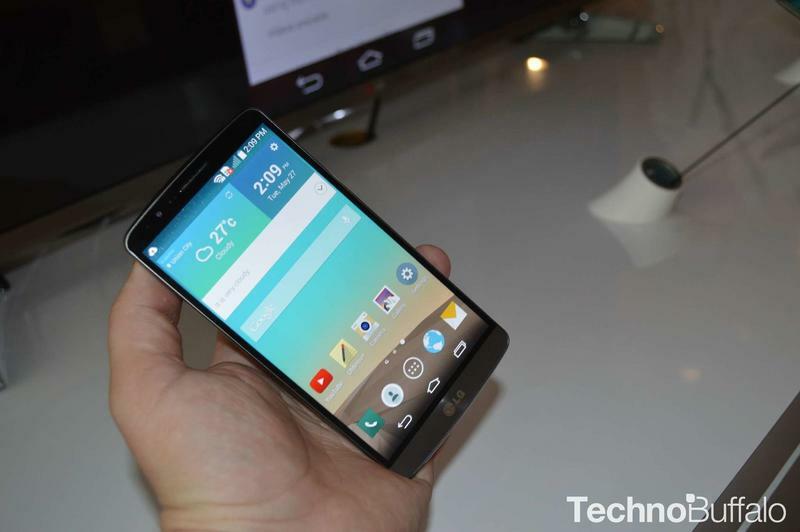 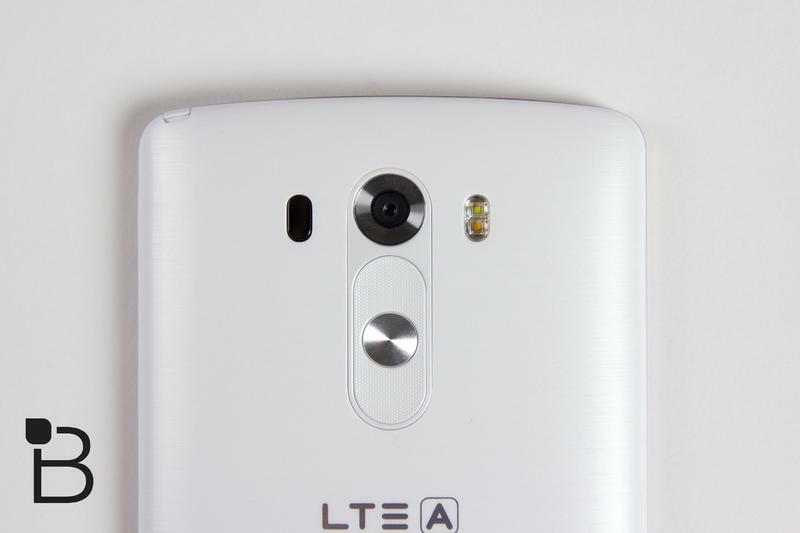 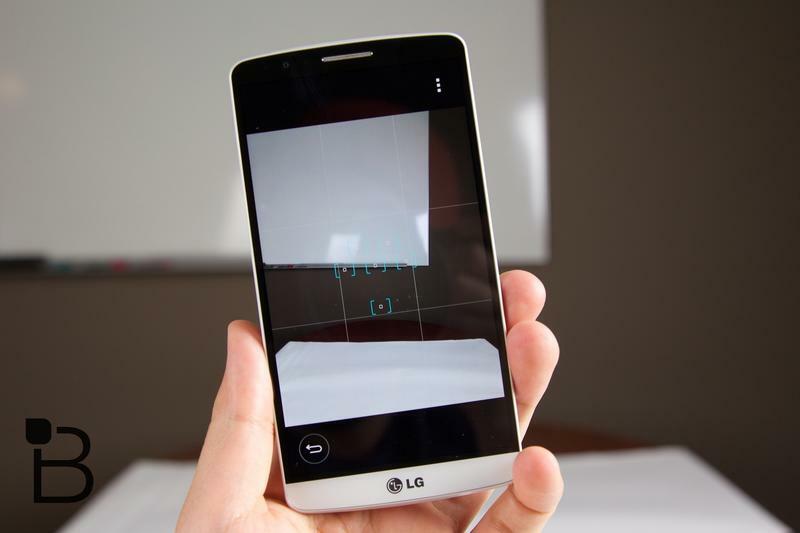 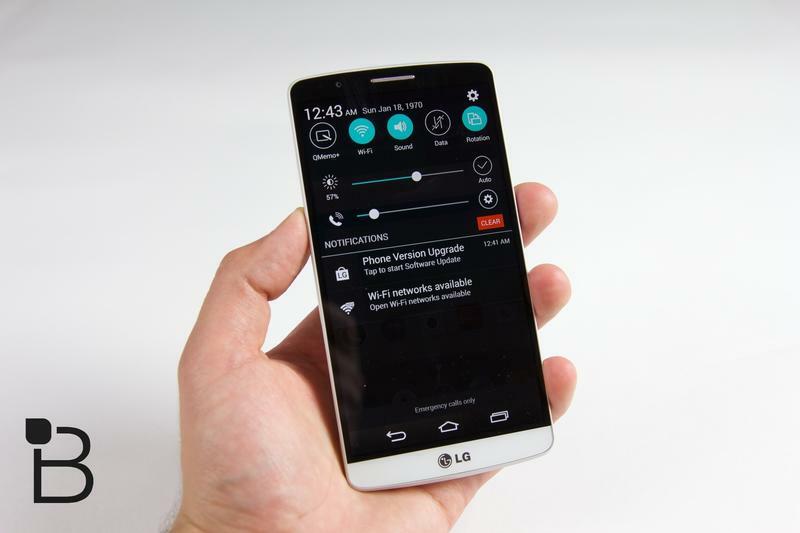 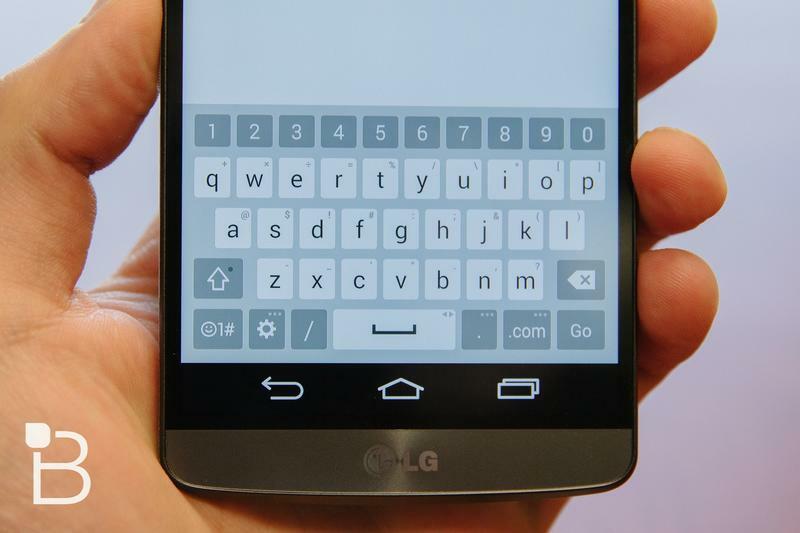 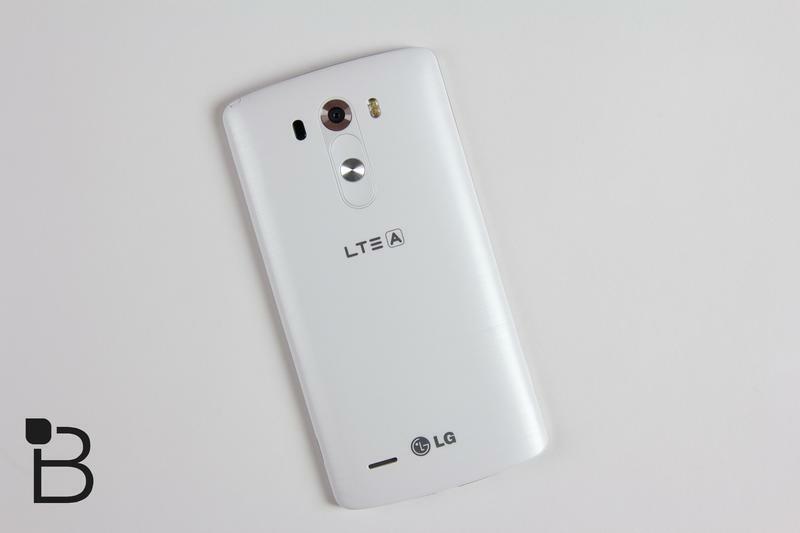 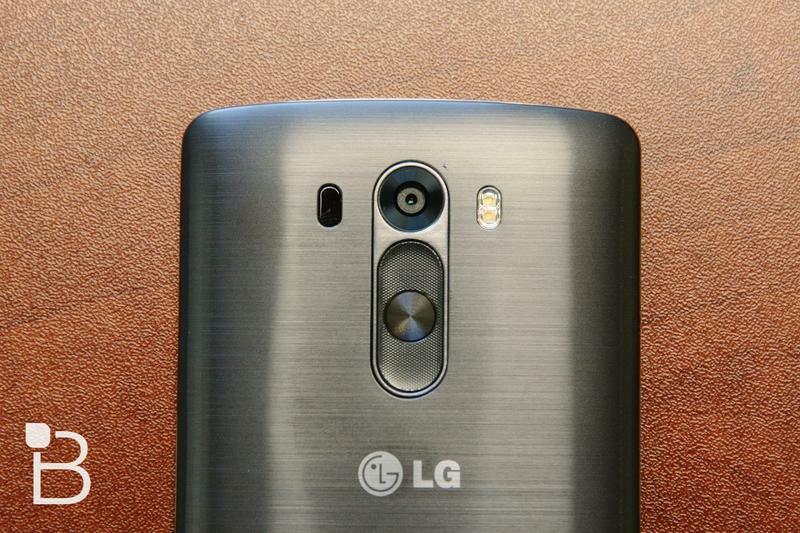 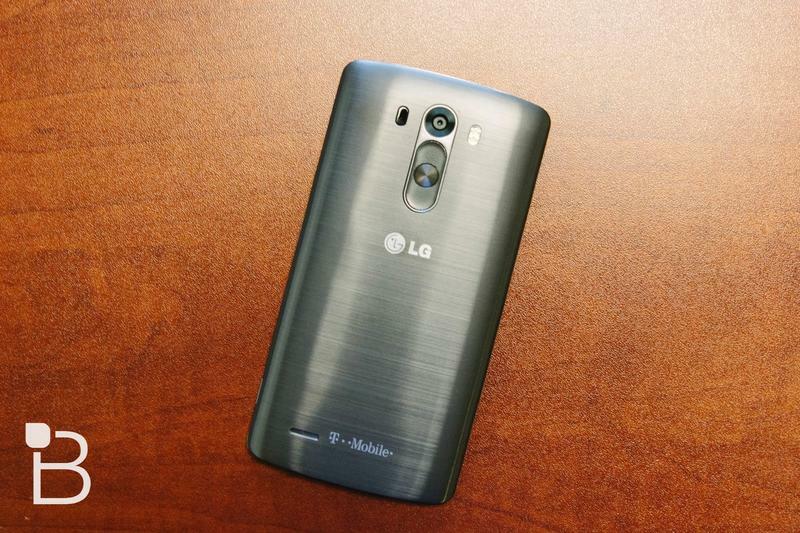 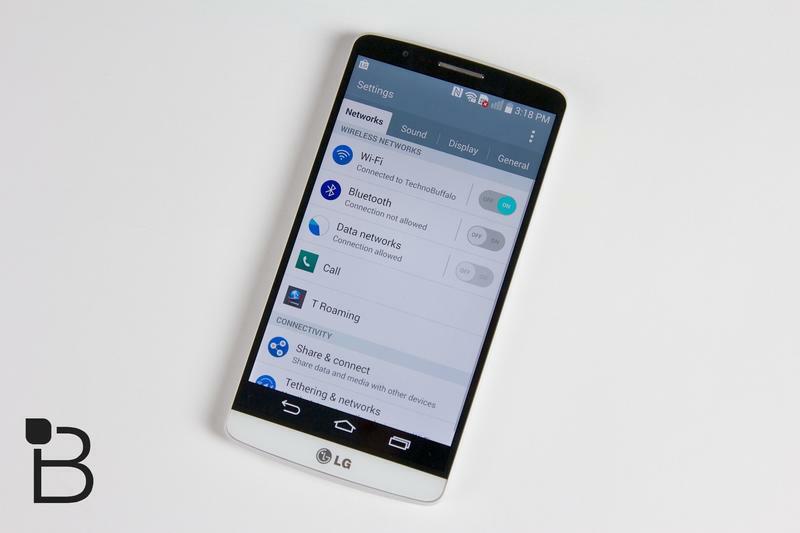 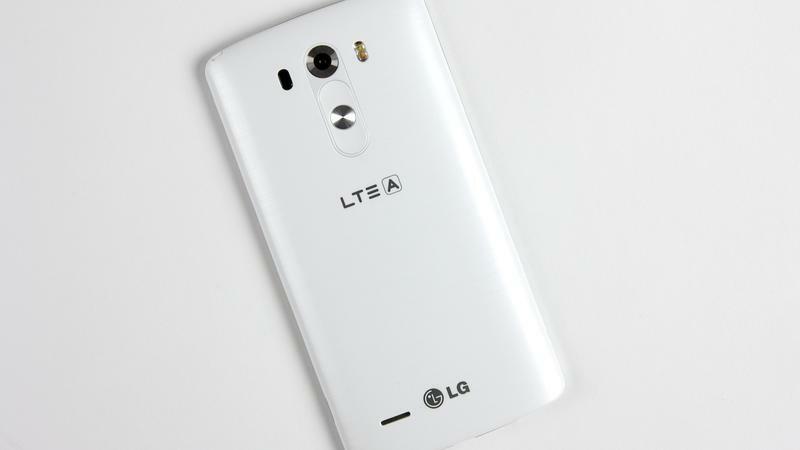 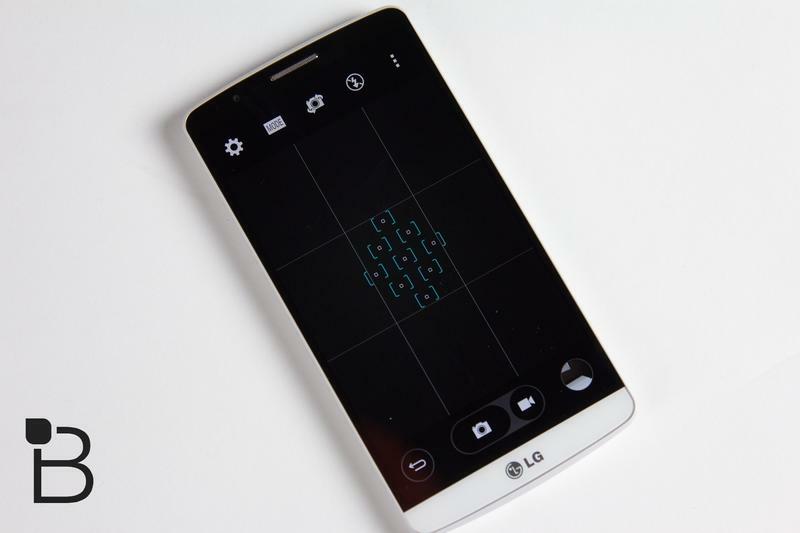 The Nexus 5 was built by LG last year, but this time Google tapped Motorola for the task. 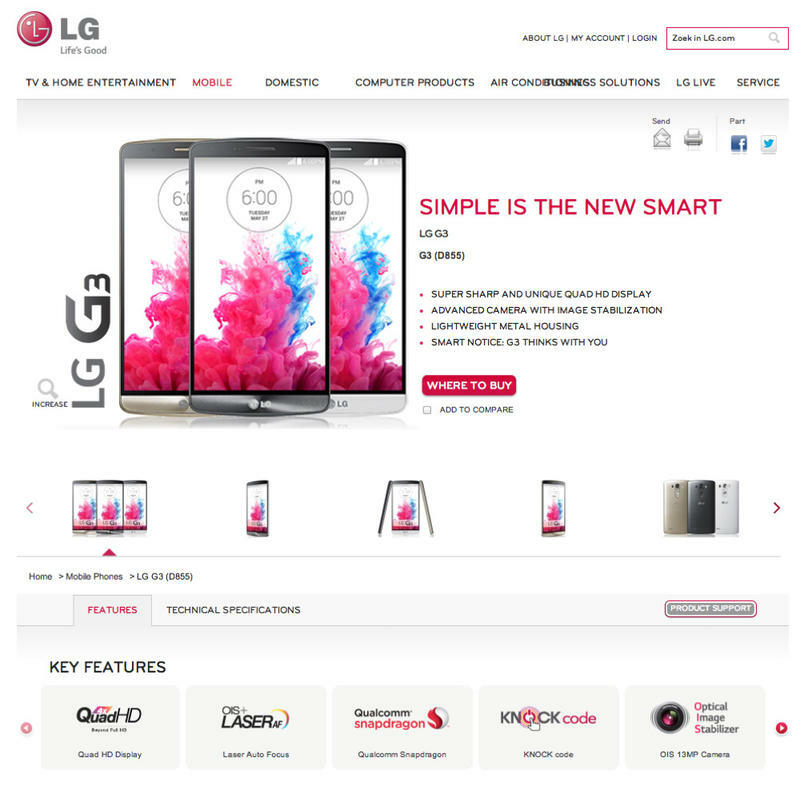 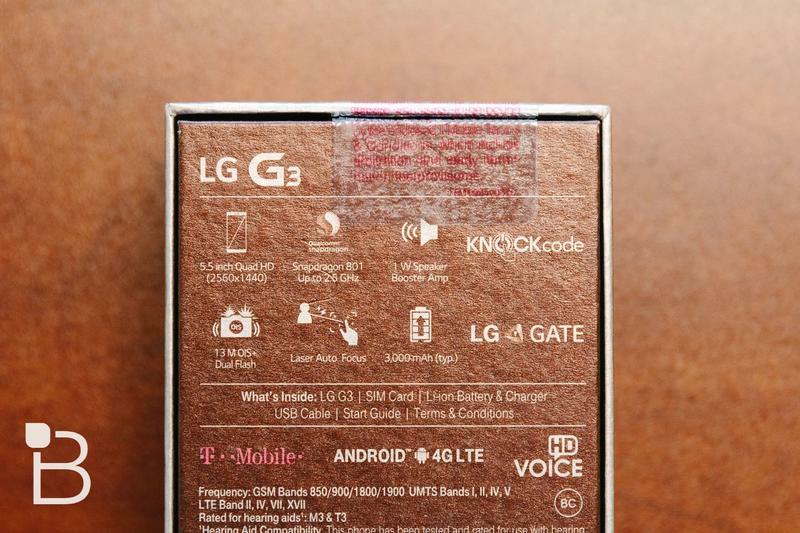 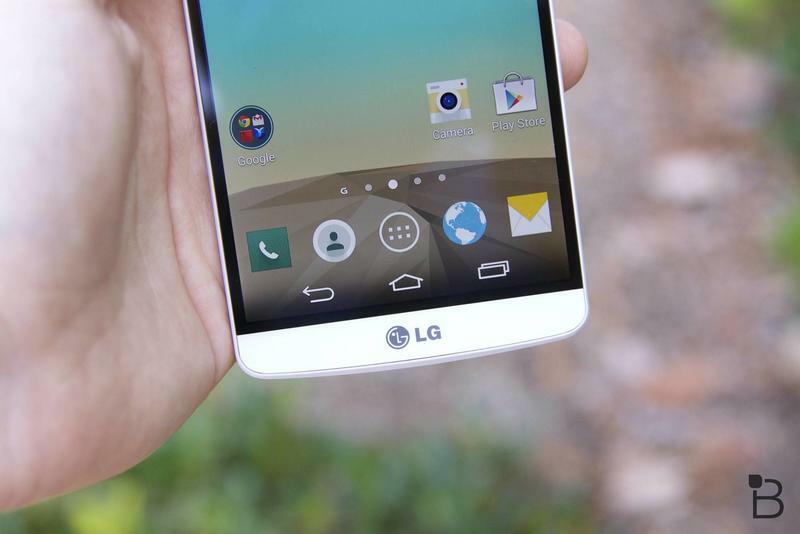 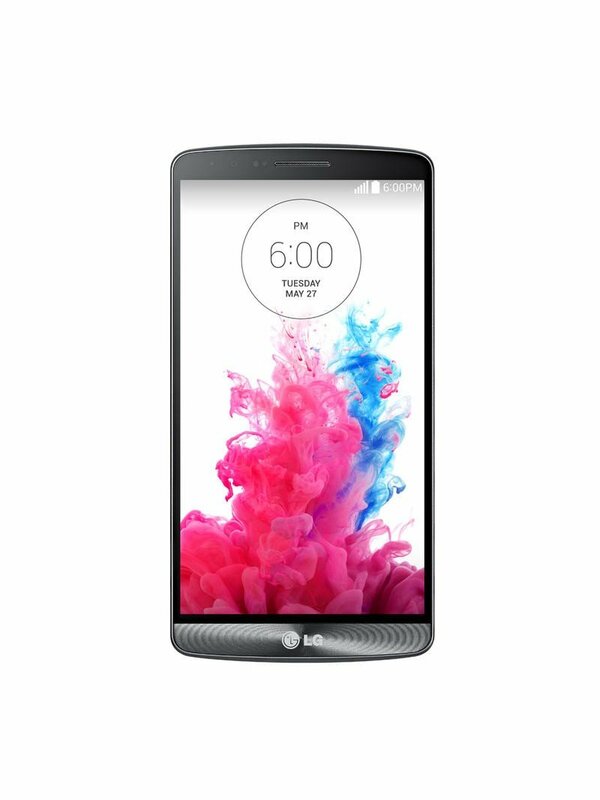 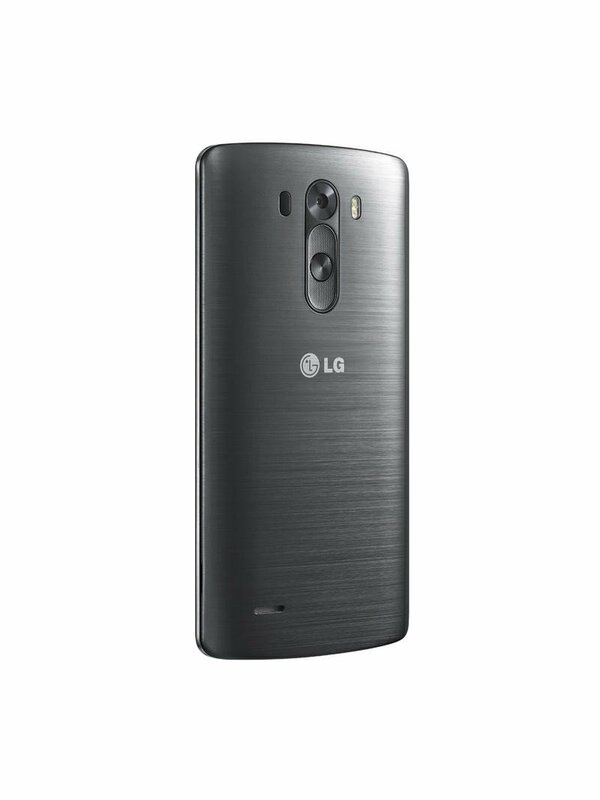 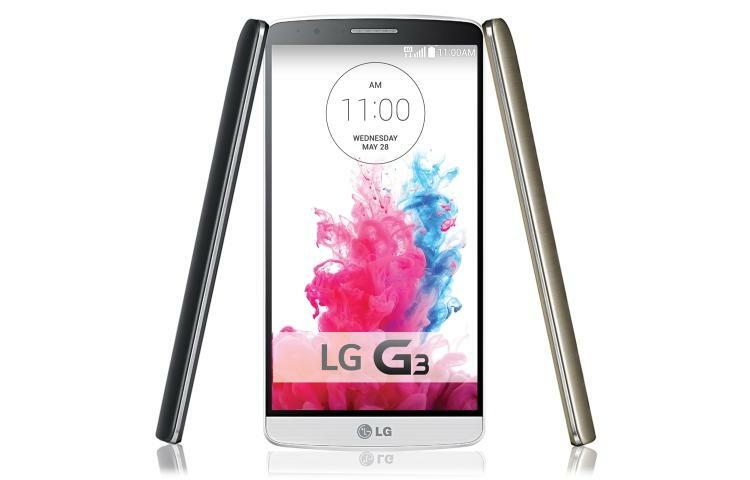 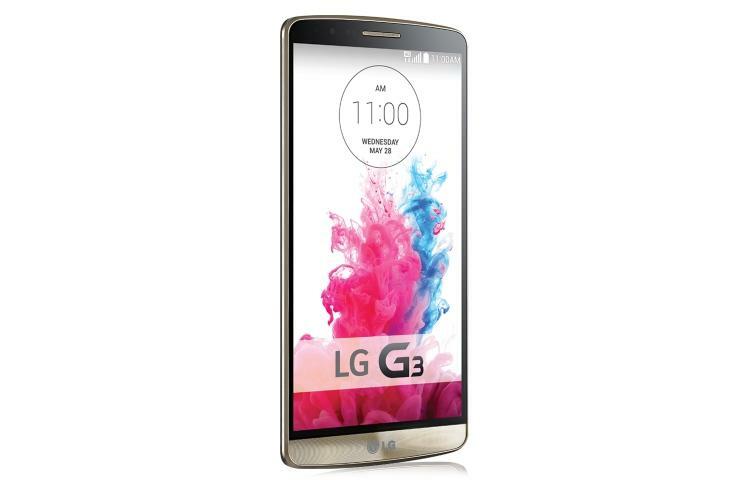 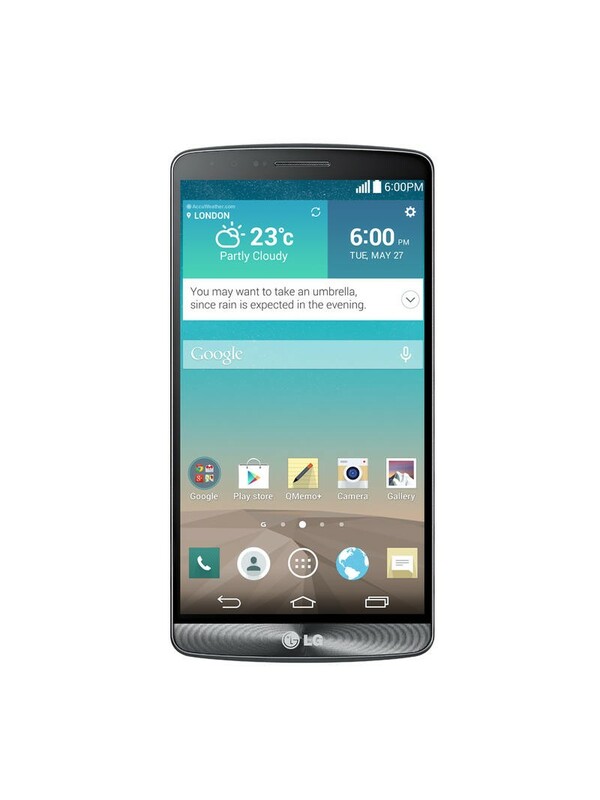 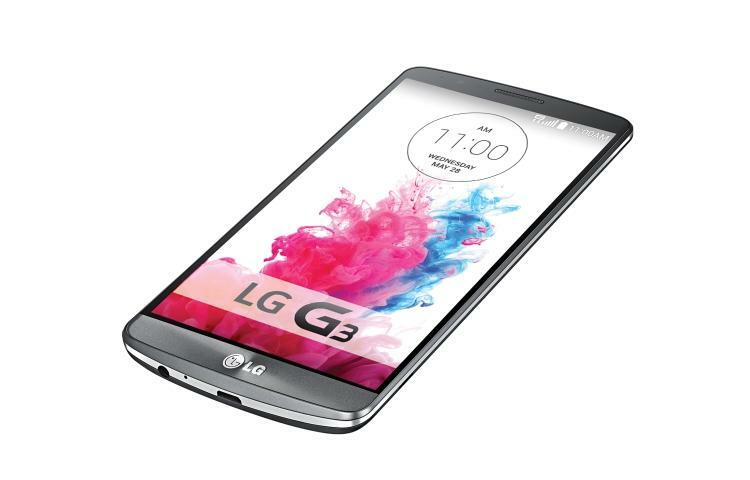 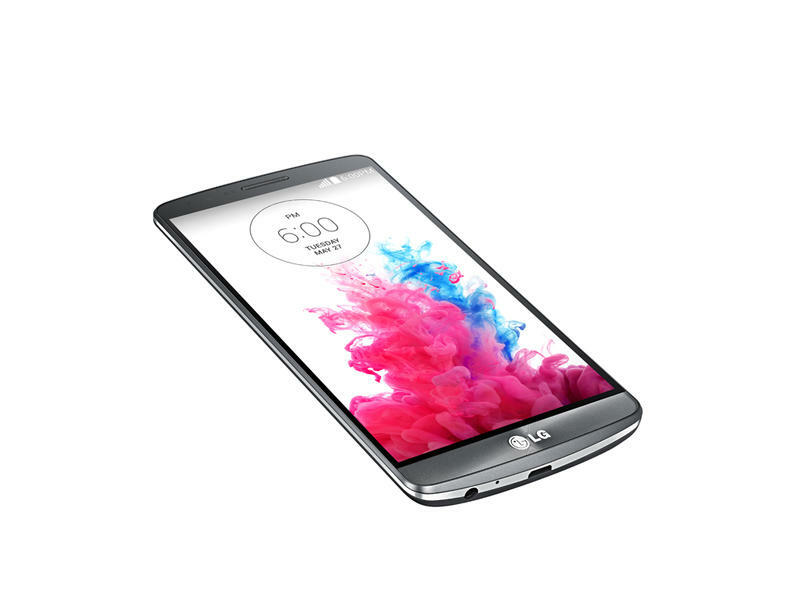 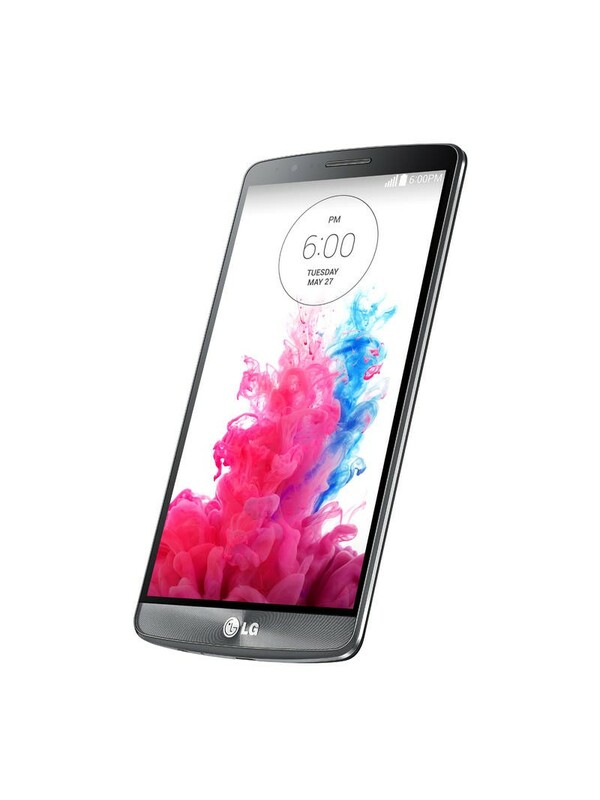 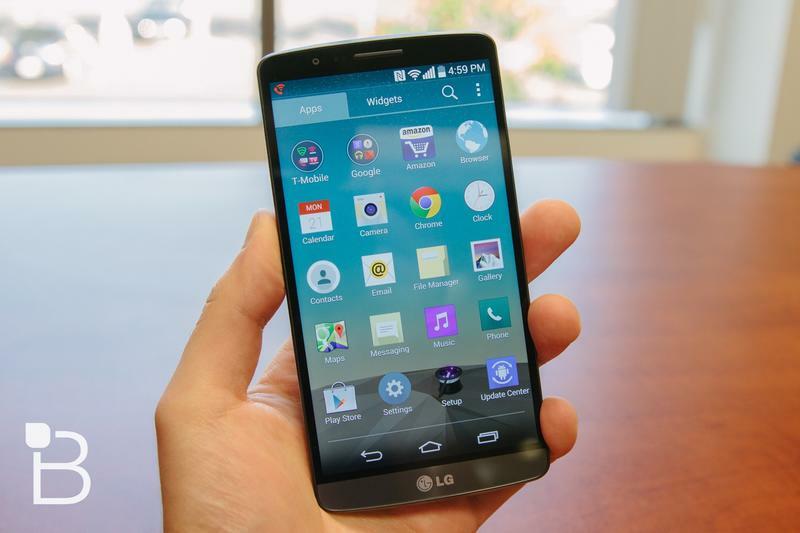 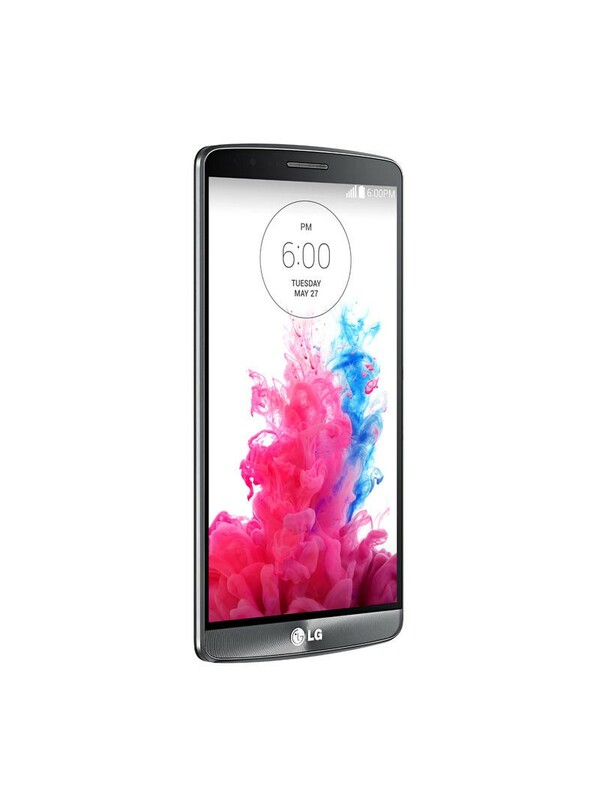 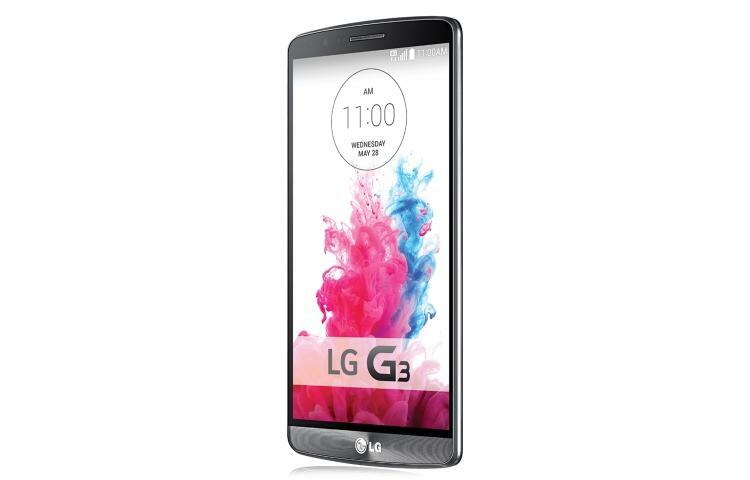 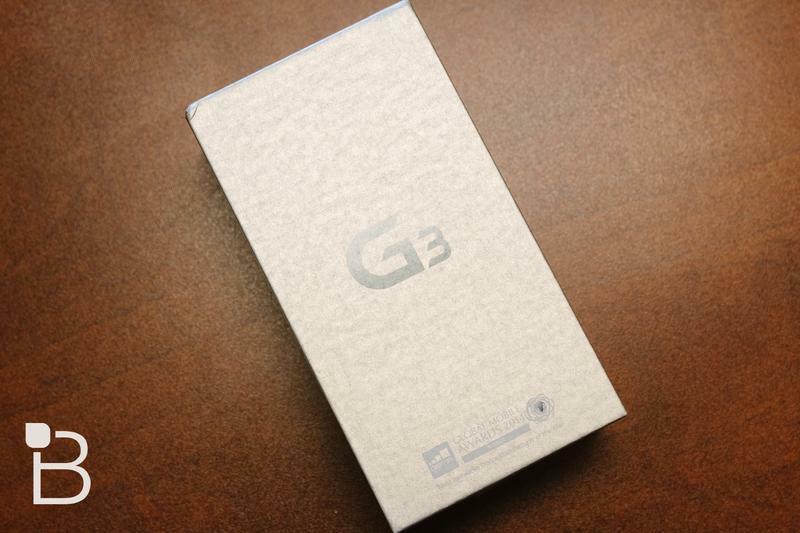 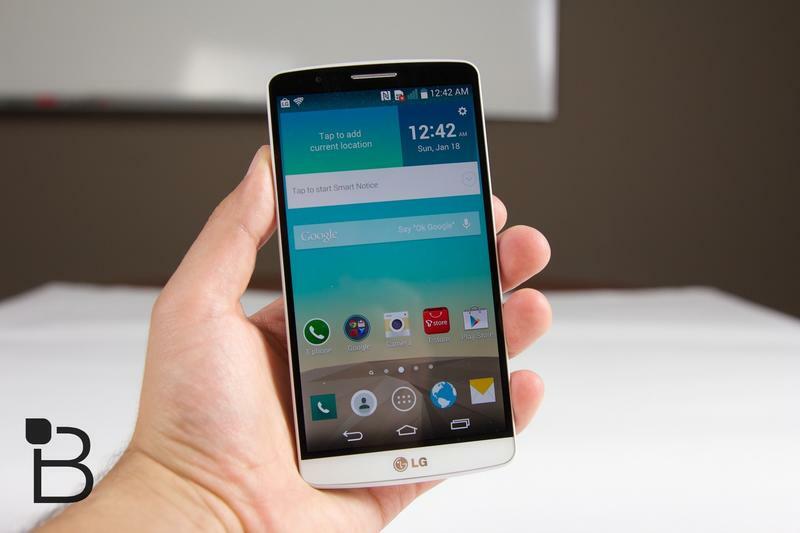 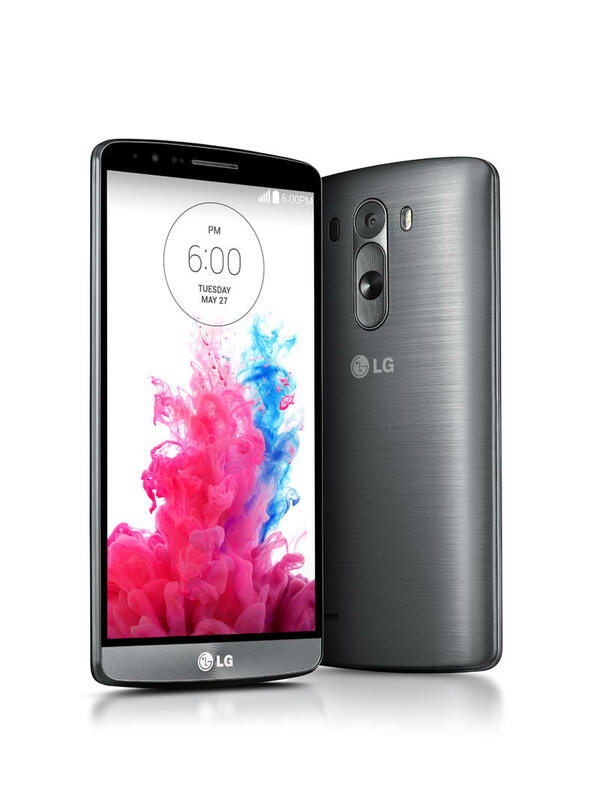 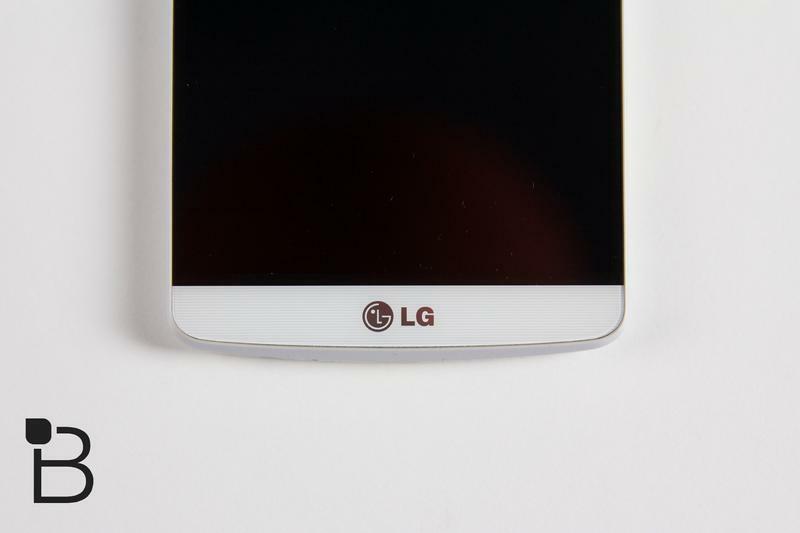 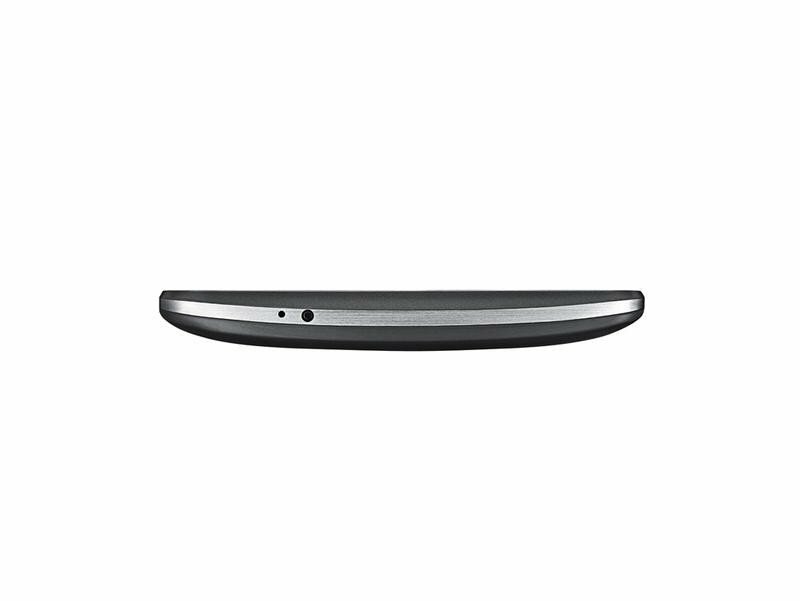 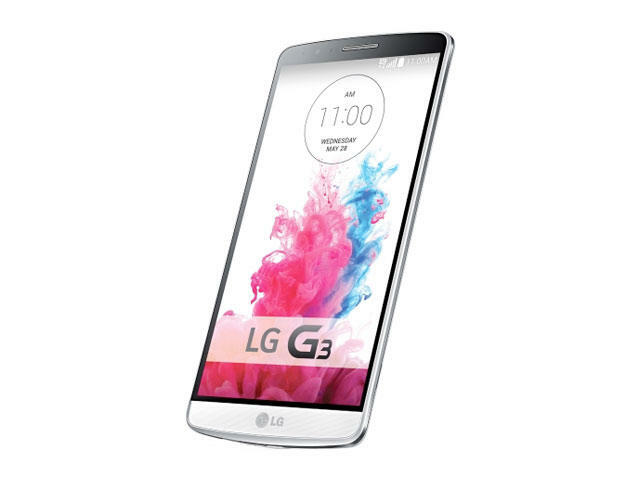 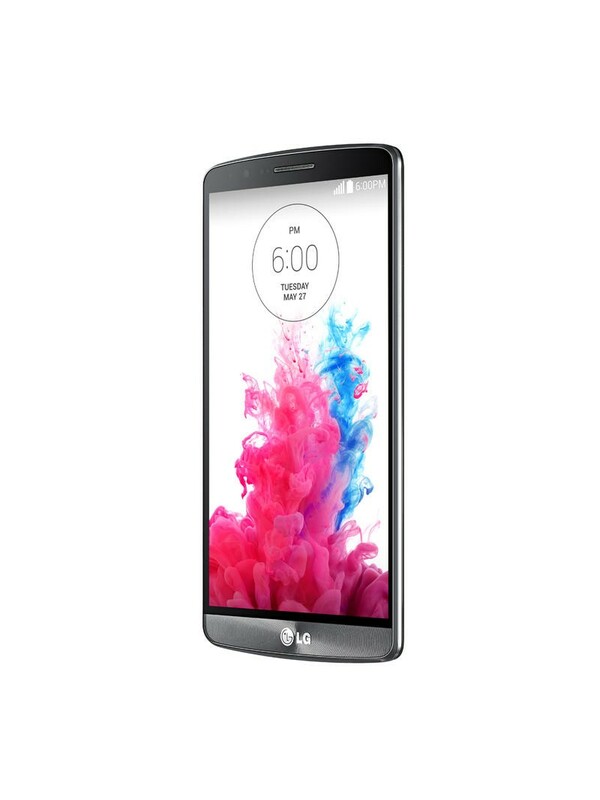 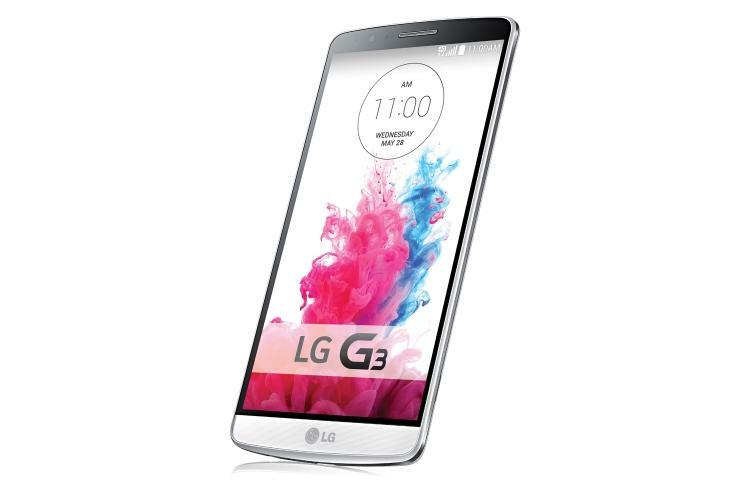 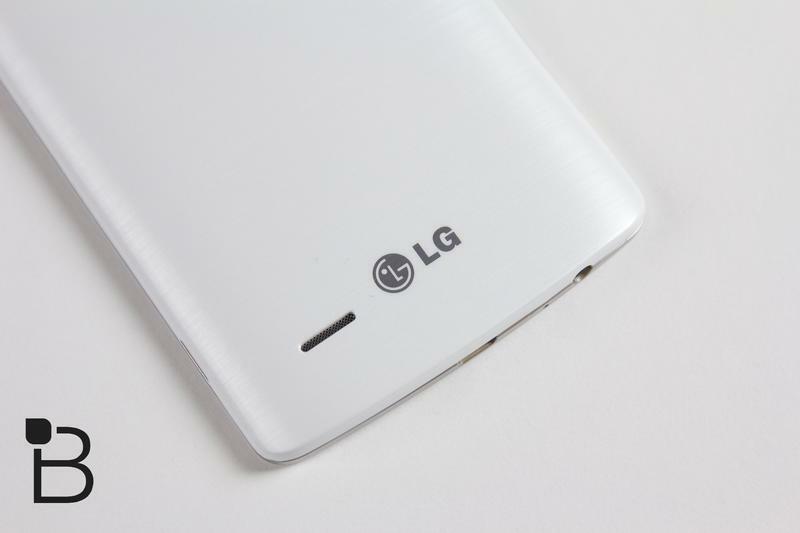 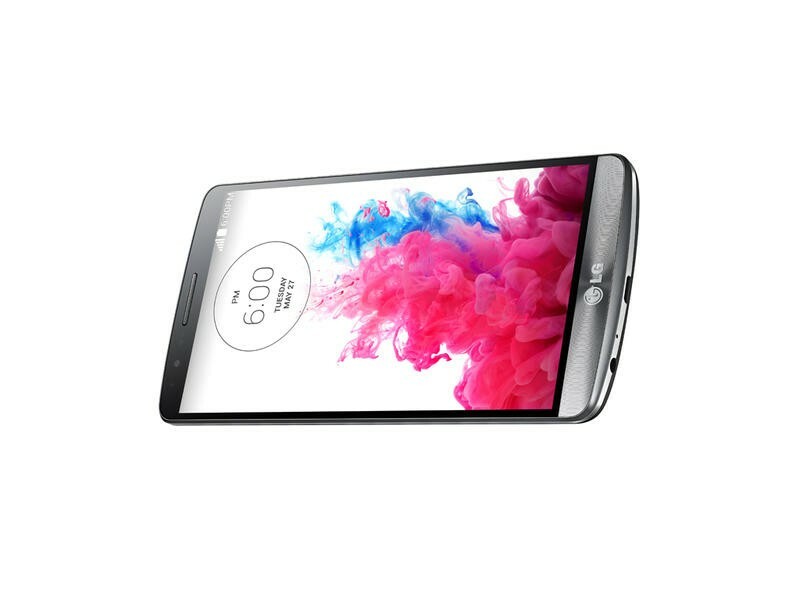 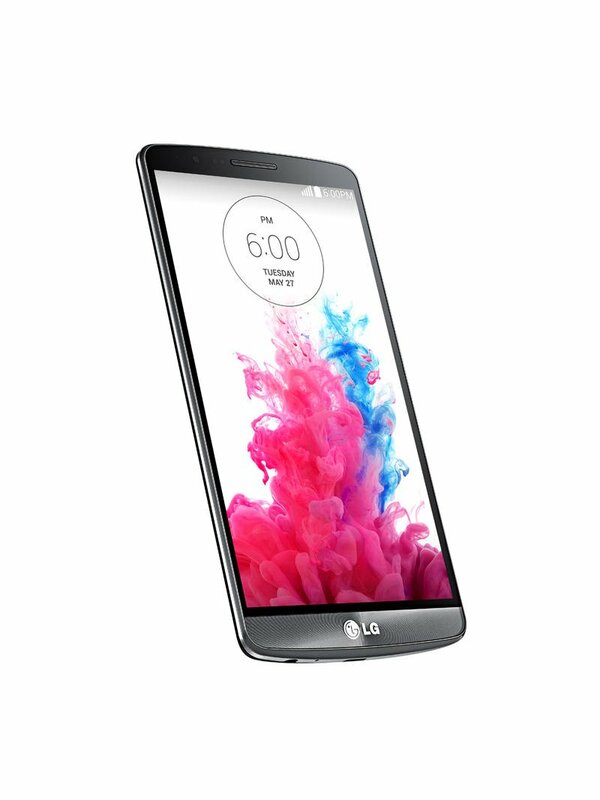 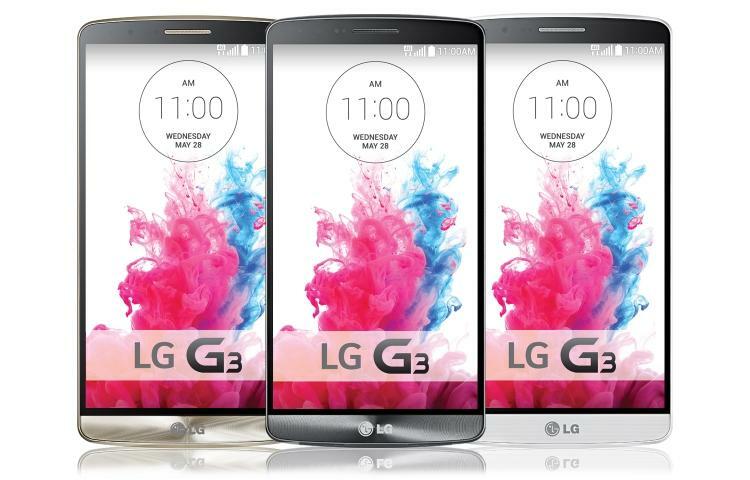 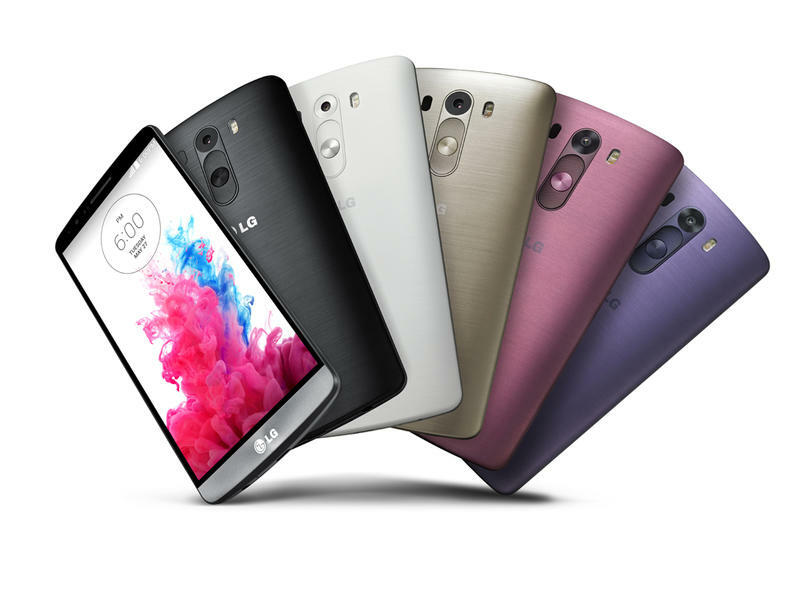 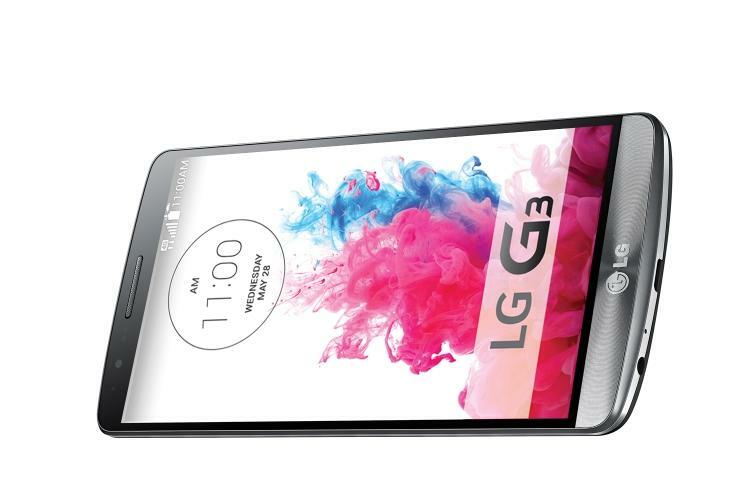 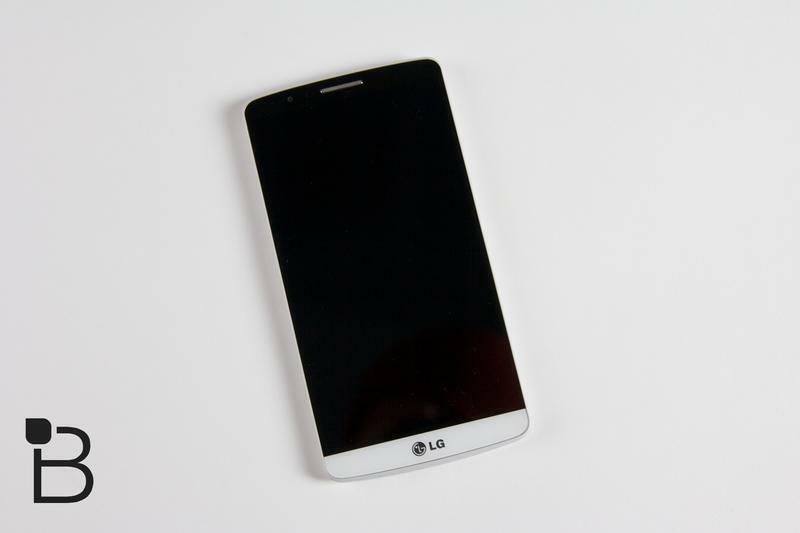 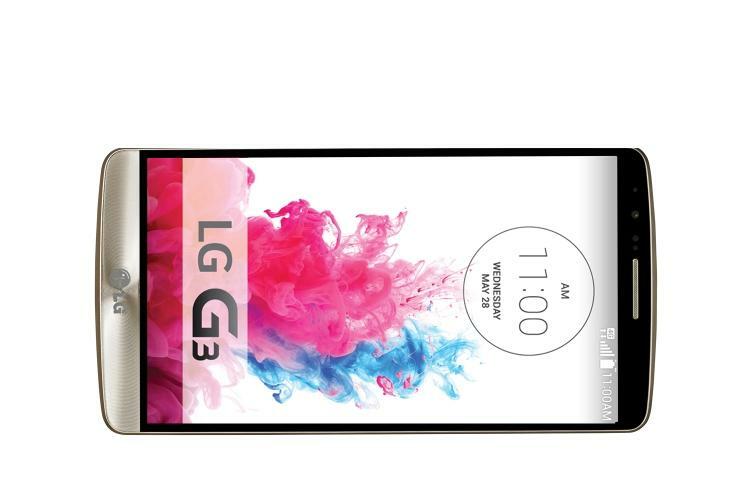 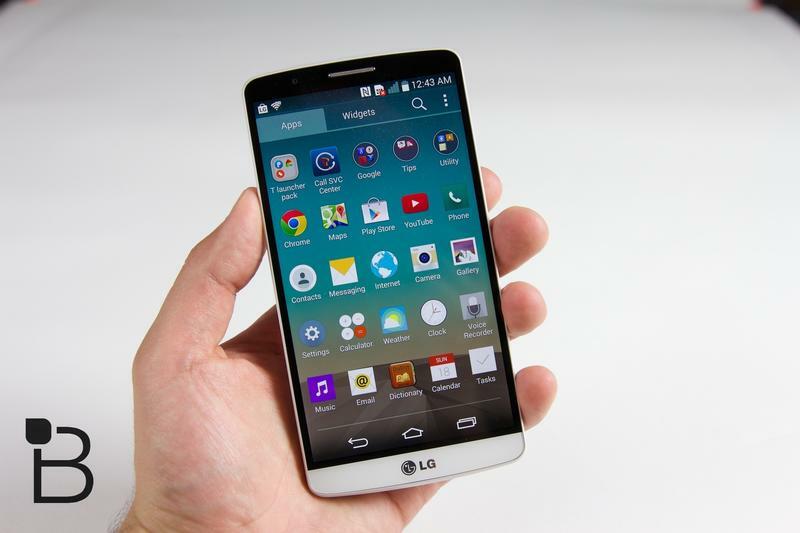 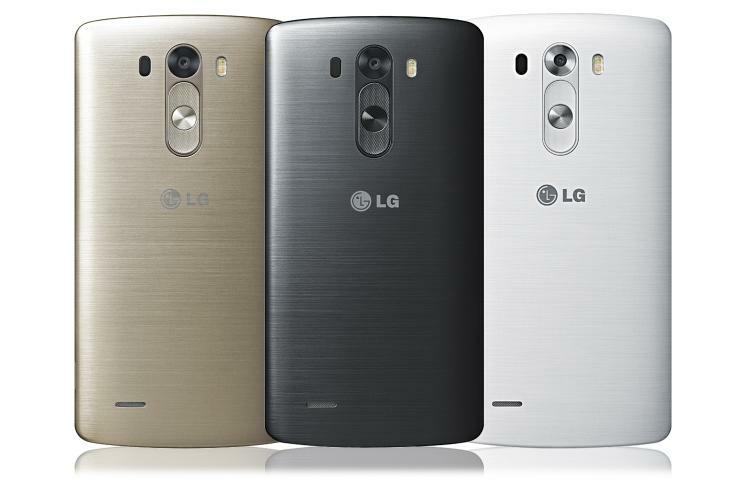 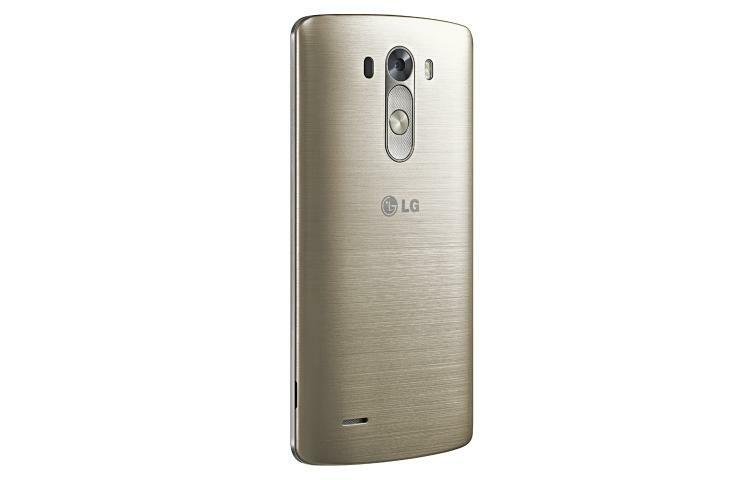 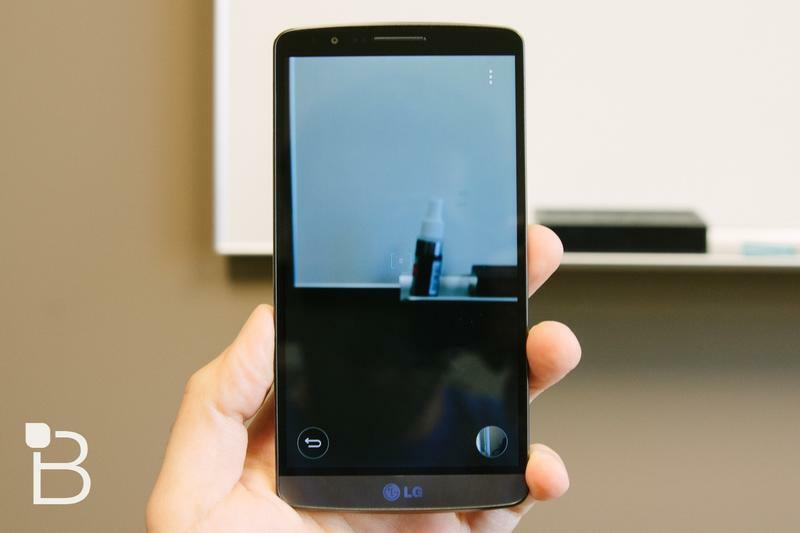 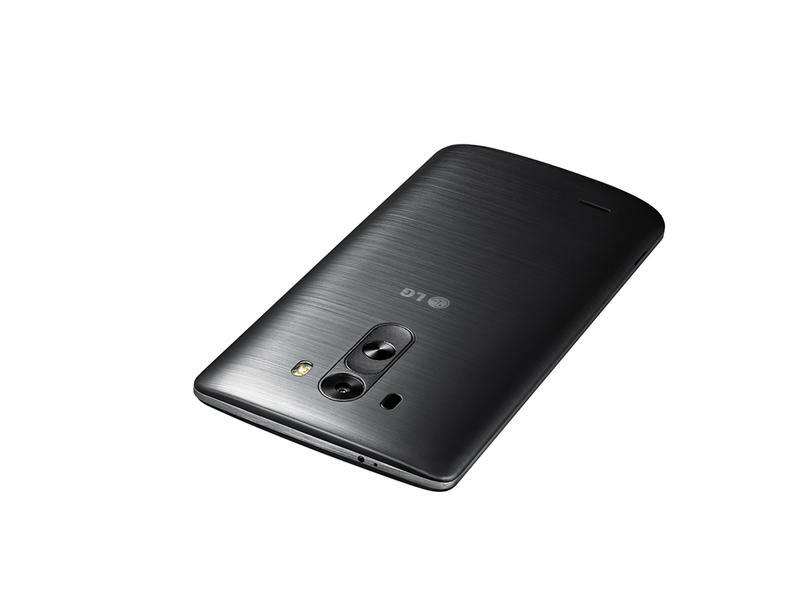 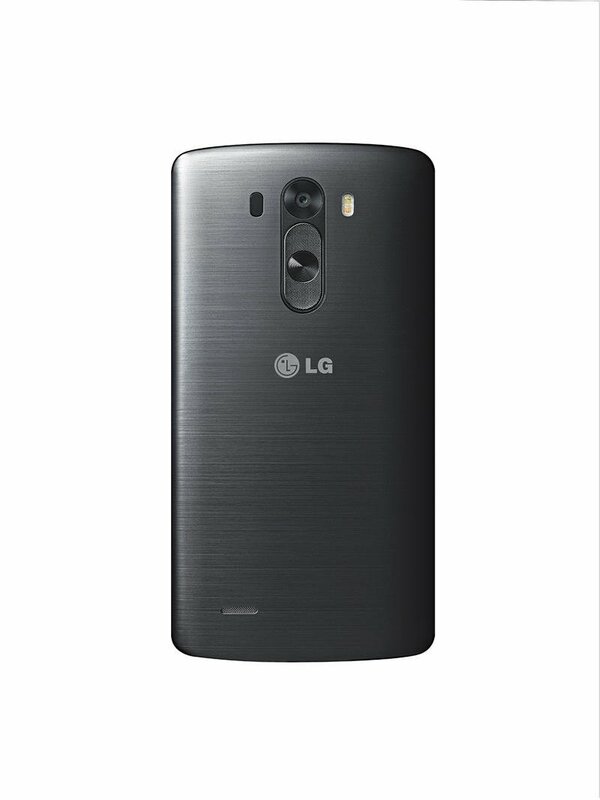 LG certainly doesn’t sit still, however, and has its flagship LG G3 on the market, one of the finest Android smartphones money can buy. 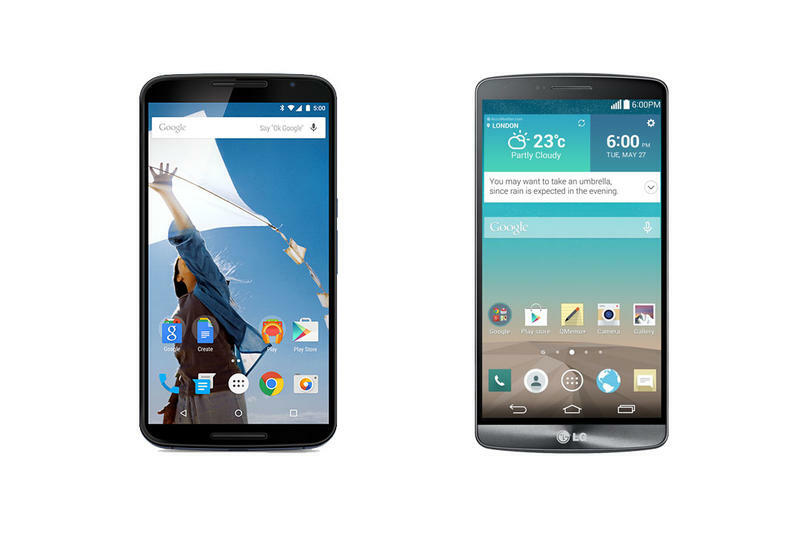 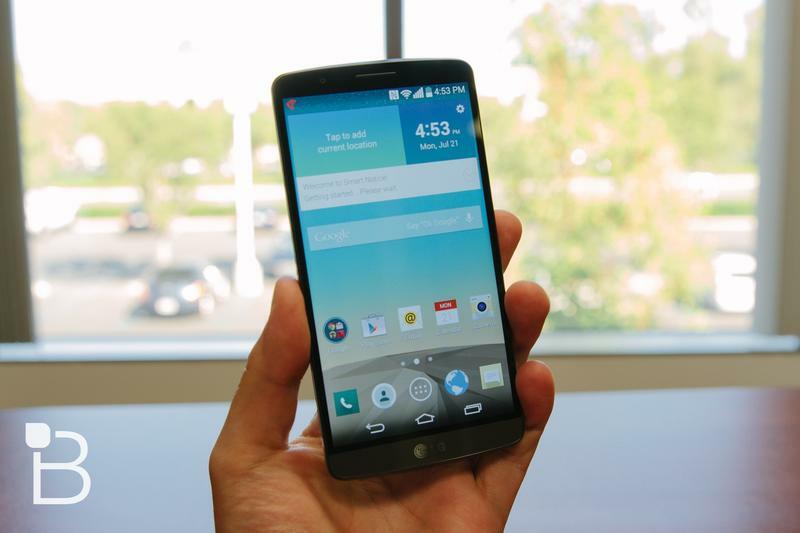 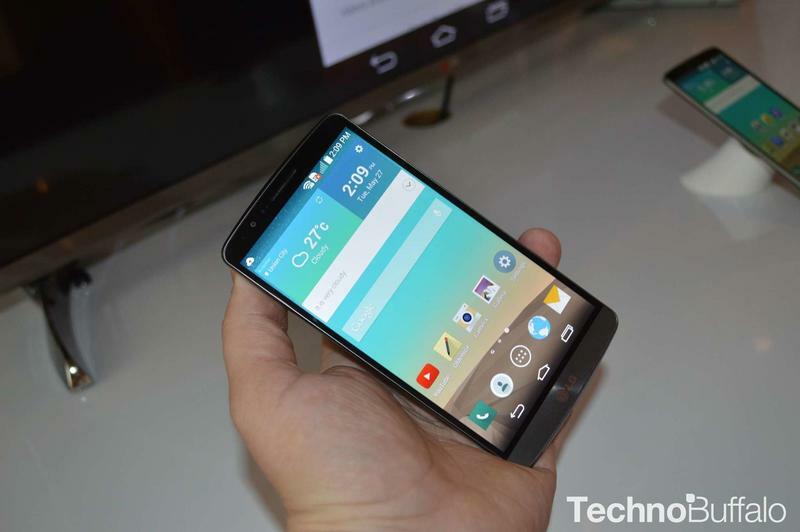 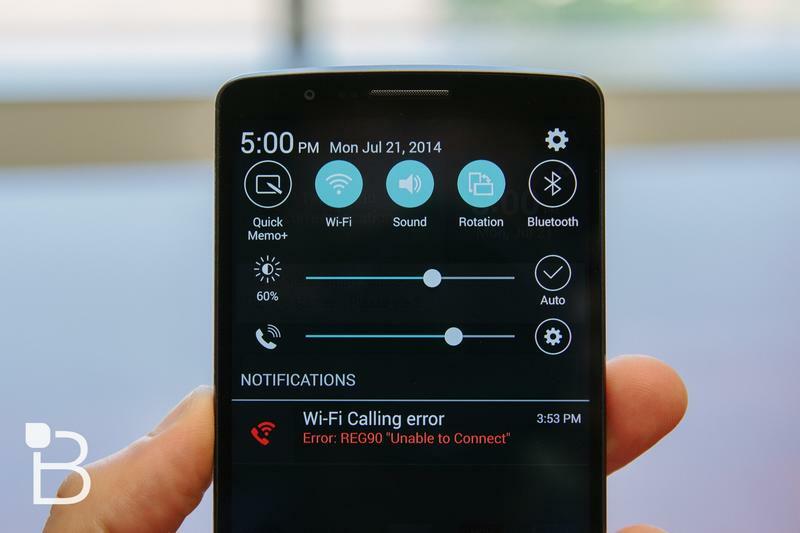 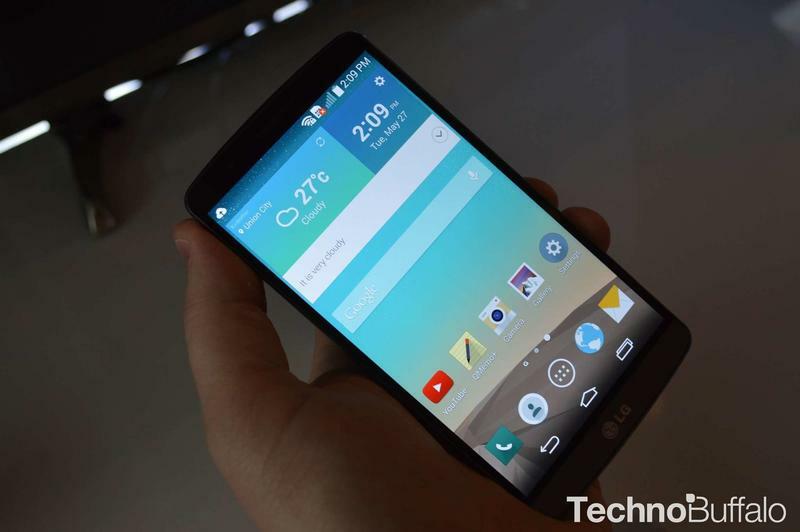 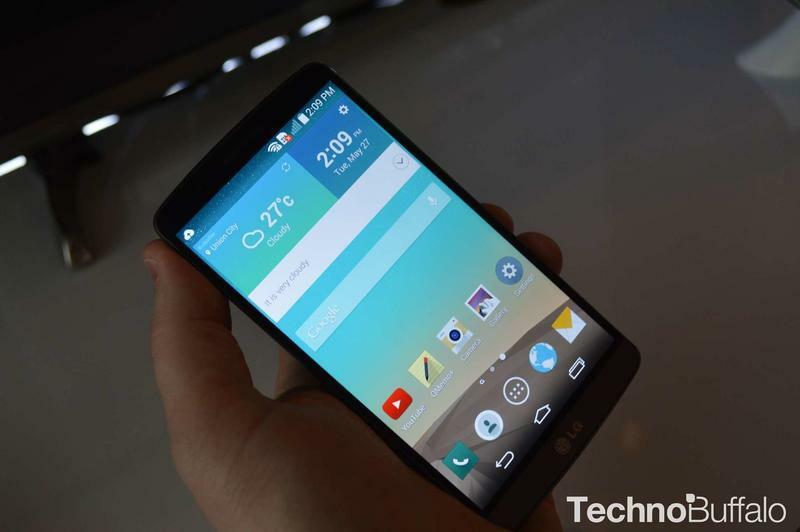 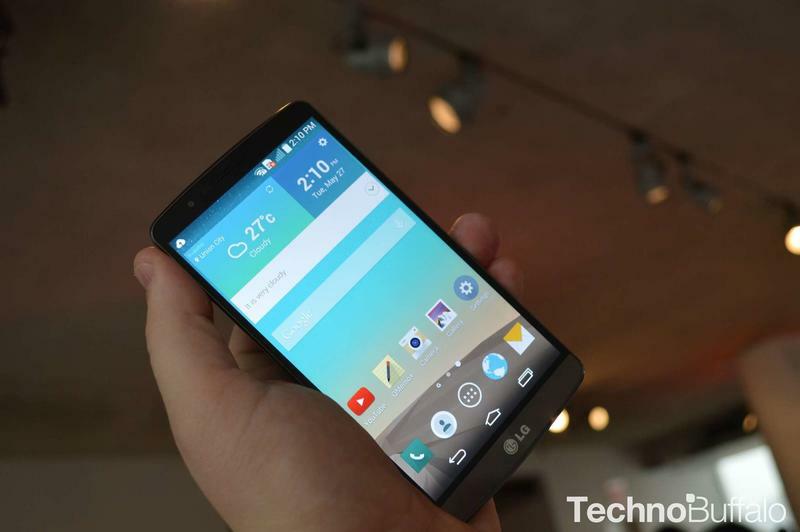 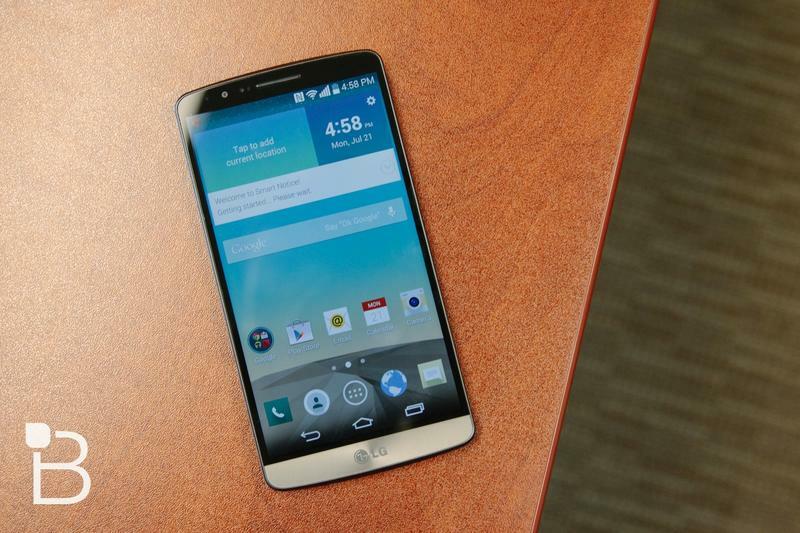 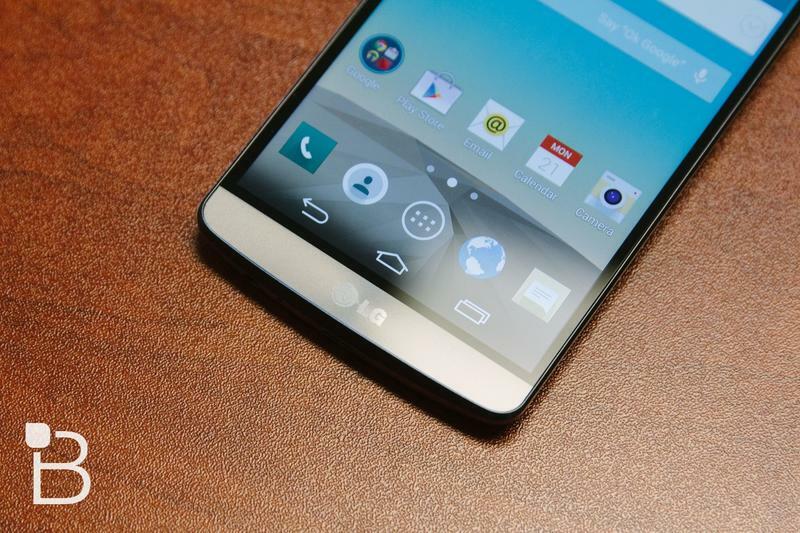 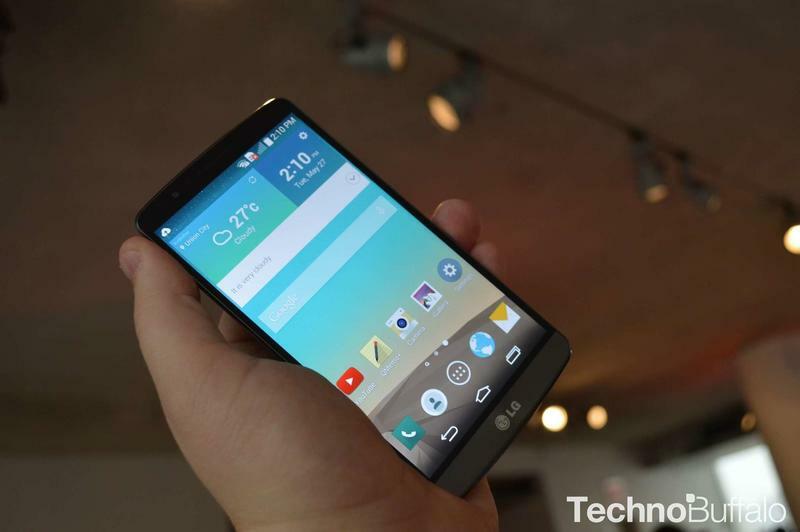 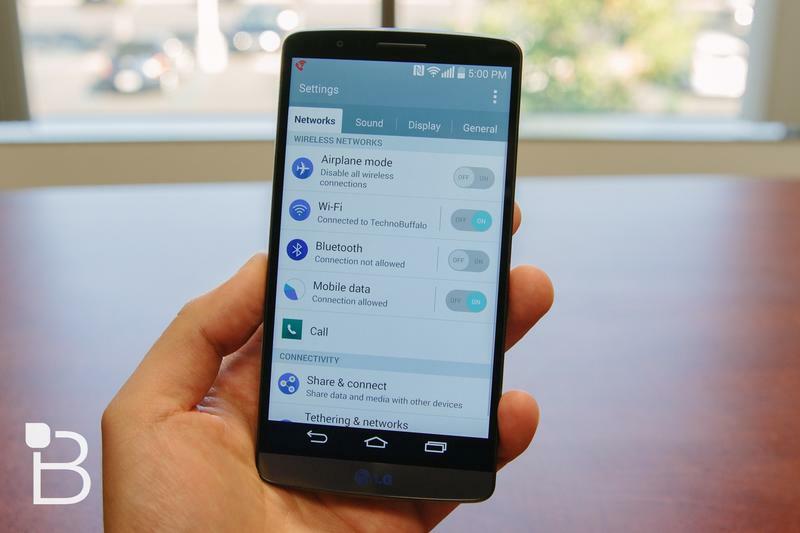 How does it stack up against Google’s latest pure Android experience, however? 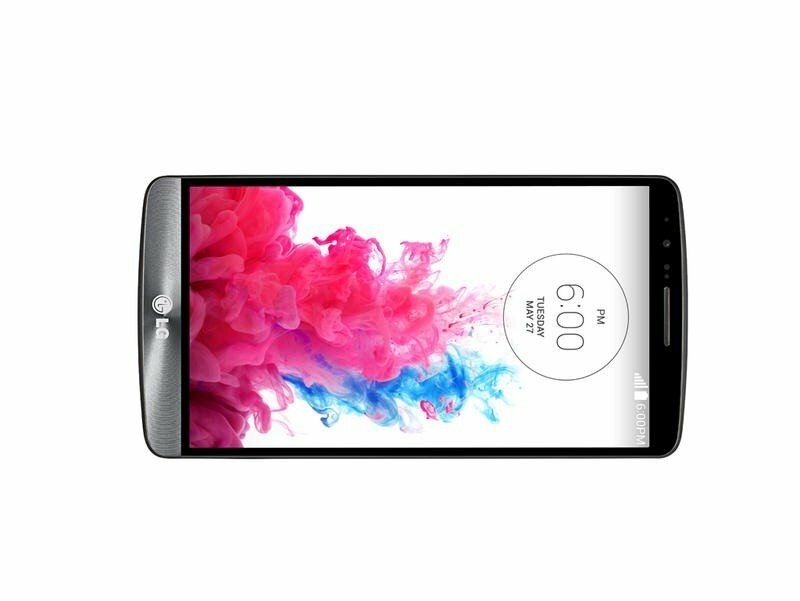 We’re here to answer that question with spec tables that compare the Nexus 6 with the LG G3, side by side, so you can see everything from the measurements of both phones, the cameras, the processors, RAM and more. 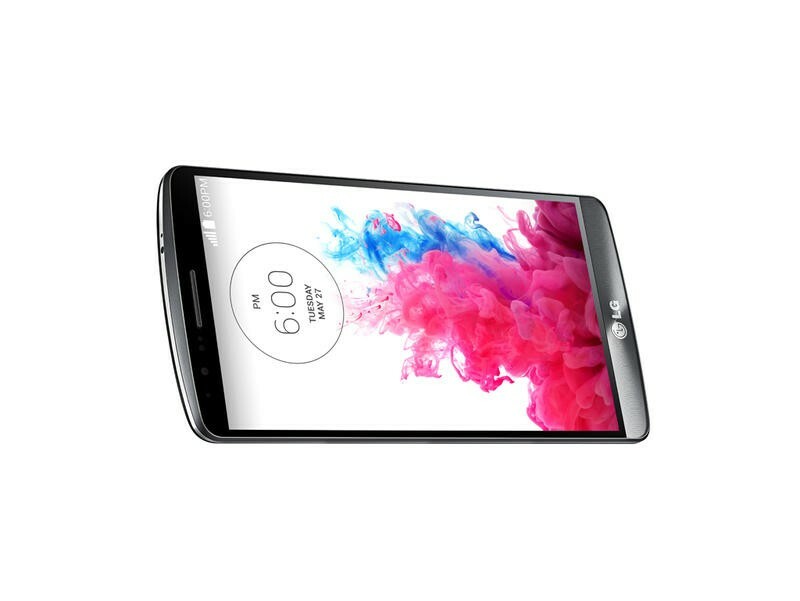 That knowledge is important, but we know that specs don’t always mean everything, so we’ll need to reserve our final judgments until we play with the Nexus 6. 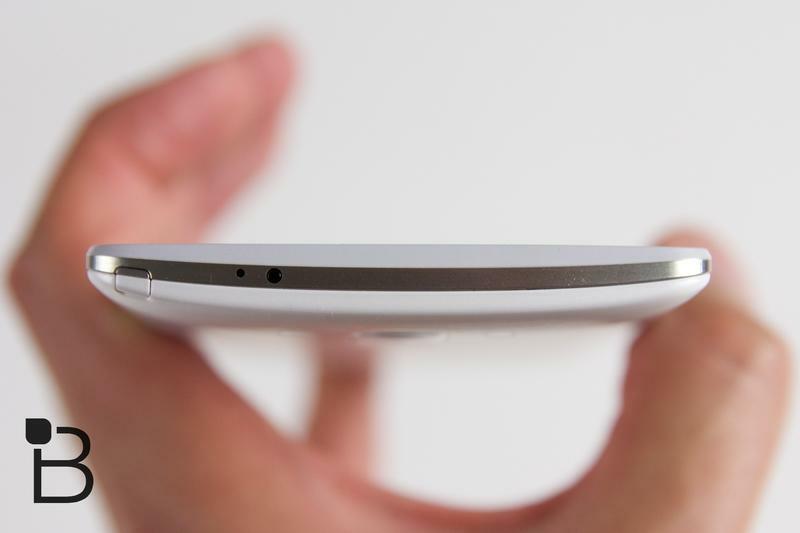 Hopefully these charts give you some additional perspective, however.